RGBW Swimming Pool Light is a new series of surface swimming pool light by adding white or warm white color base on RGB color, because some customers ask us if our RGB lamp inclueds white color or not, usually RGB lamp is combined by Red, Green, Blue LED as Light source, there is no white LED, so the lamp won't have white color, but if red color, green color, and blue color are on at the same time, its mixed color looks like white color, but not real white, because it is mixed. 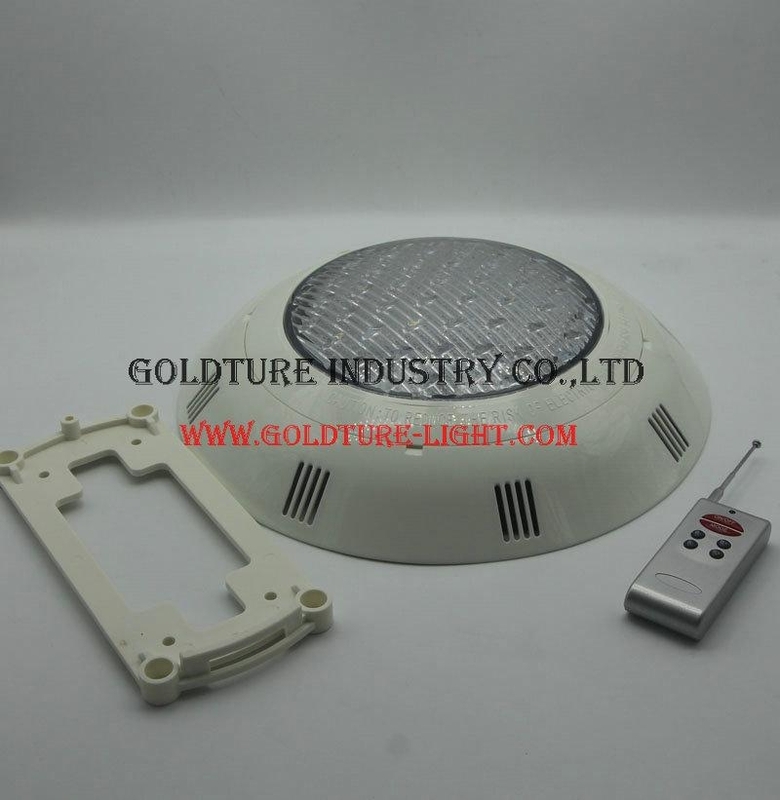 Now, we are adding white LED into RGB, so there will be real white color in the lamp, and our lamp also can be RGBWW, which means it is RGB+Warm White. The other parameters are the same as RGB, but just one more color. please send us email if you need them, we can send you pricelist sheet.